Oceanfront, 19 rooms, 11 effs. Heated Indoor pool and spa, two outdoor pools, in season, refrigerators & microwaves, in-room coffee. Oceanfront. 54 units, 6 effs., 13 ctgs. Pool, room refrigerators & microwaves. The Days Inn and Suites Mariner is located about a mile and a half north of the Wright Brothers Memorial in Kill Devil Hills. We offer nonsmoking rooms as well as 1 or 2 bedroom suites (some with full kitchens). An expanded, hot complimentary continental breakfast is served daily as well as afternoon refreshments. All rooms and suites feature: microwave/refrigerator, coffeemaker and free wireless internet. There is also a guest laundry, outdoor pool (open seasonally) and complimentary YMCA passes to be used during your stay. Specials or packages may be available on our website. The Days Inn Oceanfront is located a half mile from the Wright Brothers Memorial on the oceanfront. 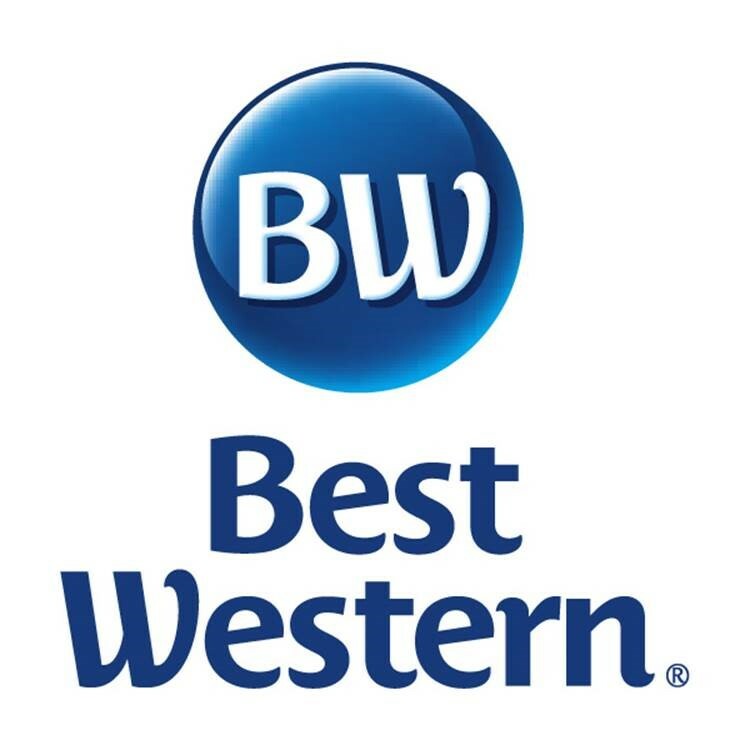 It is a Chairman's Award Winner which is the highest ranking a Days Inn can achieve and was awarded by Tripadvisor in 2013 the "Certificate of Excellence Award." We feature all smoke free rooms as well as suites which have a full kitchen. An expanded hot complimentary continental breakfast is provided as well as afternoon refreshments daily. All rooms have: microwave/refrigerator, coffeemaker and free wireless internet. An outdoor pool is onsite and we offer complimentary YMCA passes to our guests as well. Oceanfront Motel, Rooms & Efficiencies, Outdoor Pool, oceanfront dune deck. Ten Minute Drive To All Major Attractions, shops, and restaurants. Short walk to new Jennette's Fishing Pier & NC Aquarium. Recently Renovated Rooms. Pet Friendly. Free Wi-Fi. Oceanfront, 123 Rooms/Suites, Microwaves and Refrigerators in every room, Four Swimming Pools and Whirlpool Spa. Meeting Rooms. Free Breakfast Bar. This newly renovated oceanfront hotel features upbeat decor and interior enhancements that will impress the whole family. All of our guest rooms include a complimentary hot breakfast buffet, wireless internet, flat screen HD satellite TV's, mini-refrigerators, microwaves, hair dryers, and coffee makers. For fitness and relaxation, visit our year-round indoor swimming pool, sun deck, and onsite fitness room. Oceanfront. www.islandermotel.com 18 rooms, 6 effs. Pool, coin laundry, room refrigerators/coffee makers, grill. Open April-Oct.
Oceanfront. Heated pool (seasonal) with kiddie pool and large sundeck, observation deck on beach, outdoor showers, barbecue/picnic area, playground area, and gazebo. Private Balcony Terraces. Pet Friendly. Free Continental Breakfast, Free Wireless Internet in Rooms.Recently Renovated Rooms.